Khun Thawatchai Weerawongsawat, whose Thai nickname is “Ohm”, joined Golfasian’s reservations team in February 2013 and is now a Senior Reservations Executive. 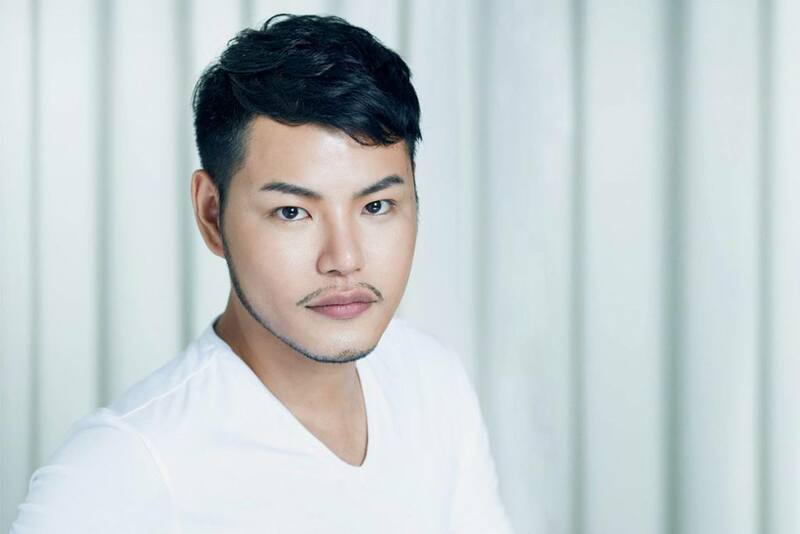 Khun Ohm graduated from Sripatum University with a Batchelor of Arts in the Tourism Service industry. Known for his attention to detail Khun Ohm handles business from both overseas agents and direct customers and receives regular praise. When asked what the best aspect of his job is, Ohm’s reply; “working directly with clients and providing them with a wonderful holiday experience”.